Results from a recent study, published in the British Journal of Sports Medicine, suggest that tai chi could improve physical performance outcomes for people suffering with chronic conditions, including cancer, osteoarthritis, heart failure and chronic obstructive pulmonary disease. 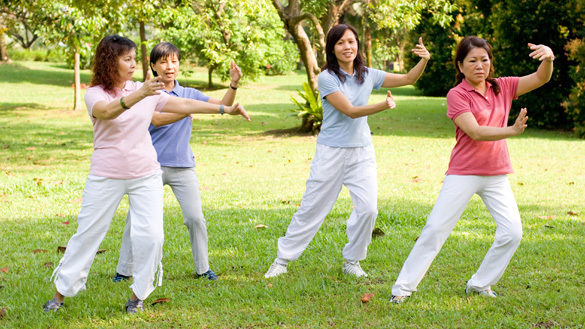 Furthermore, tai chi could also improve disease-specific symptoms of pain and stiffness in osteoarthritis. 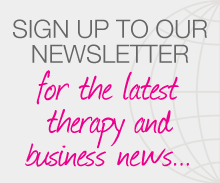 Posted on 28 September, 2015 by Federation of Holistic Therapists (FHT). This entry was posted in complementary, health and tagged complementary, health. Bookmark the permalink.